Tweet: To trust in God amidst fallen humanity is to lay up treasure in Heaven forever, treasure that is both inestimable and irrevocable. 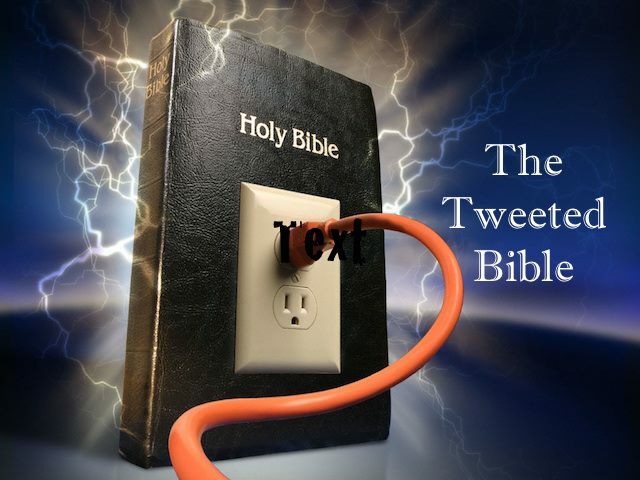 Tweet: Christians are the light of the world, the conscience of society illuminating right from wrong for others to see. However, if we fail to boldly speak out our light is doused out and our society left out in the dark without a Biblical beacon to guide it. Tweet: Christians are the salt of the earth, the preservers of society who are commissioned by Christ to stand up against society’s putrid evils. However, if we lose our saltines—fail to stand up—we are useless to society and will be tossed aside and trampled by it. Tweet: If this prayer of the ancient psalmist was targeted toward today’s lying, proud, and contemptuous politicians, it would surely shut up and shutdown our present-day government. Tweet: The scowling faces of short-lived slanderers should not be fretted by those living under the shining face of God’s forever favor. Tweet: Those who plead for Christ’s mercy will be called to Him and healed by Him of their blindness so that afterward they can see clearly to follow Him. Tweet: Methuselah—a name which means, “when he dies, it (the flood) shall come”—is, as the longest living man in the Bible, an Old Testament testimony to the New Testament truth of the longsuffering of God with sinful humanity. Tweet: Like Enoch, Christians, who’ve been warned by God of His impending judgment of the earth, should walk so purely before God and so pleasingly with God that we too will be caught up to God before the final and fiery judgment of the earth is fiercely executed by God. Tweet: Prayer should be a deep dive into the fathomless depths of God’s greatness, not a narrow exercise in exacting expediency, but an expanded one in extolling the divine excellencies.